Whether it’s likely to be built or not, an analyst from CB Insights uncovered an Amazon patent application from 2014 for a floating warehouse to hover thousands of feet above its customers. Sports Direct, the UK’s largest sports-goods retailer and operator is to sell the iconic Dunlop brand. 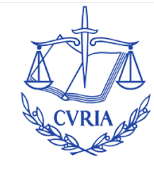 The so-called snooper’s charter – the ‘Investigatory Powers Act’ – will face a series of new legal challenges after the EU’s highest court ruled that a government’s “general and indiscriminate retention” of emails is illegal. 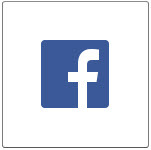 Facebook could face a fine of up to 1 per cent of its global revenue for allegedly misleading the European Union when it won approval to buy the WhatsApp messaging service in 2014. 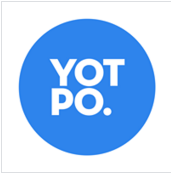 User-generated content marketing platform, Yotpo, has announced the launch of its latest feature, ‘Push to Pinterest’, which allows users to push their authentic customers photos directly to their Pinterest boards, increasing traffic and sales. November saw huge ecommerce sales in the UK, spurred on by Black Friday but also by massive amounts of discounting. 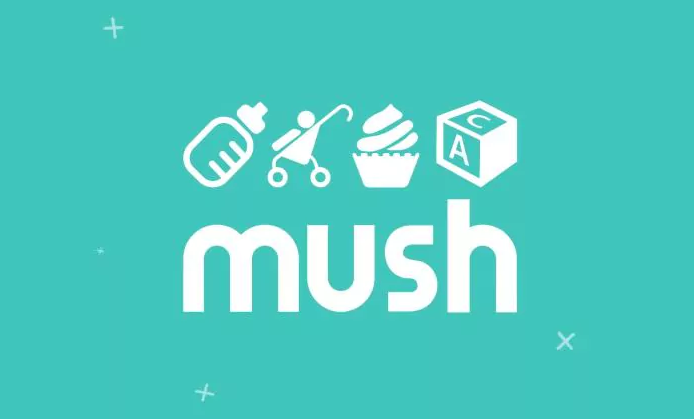 Mush, the app launched for lonely mothers, has signed its second brand partnership, with Unilever’s Scandinavian household and personal care brand Neutral 0%. This follows October’s announcement of a brand partnership with Johnson & Johnson’s Aveeno Baby. Just Eat, which listed in 2014, has announced the purchase of its online takeaway rival Hungry House, in a deal worth up to £240 million. It is also buying Canada’s SkiptheDishes. December’s Ecommerce Club Manchester Christmas event, hosted by Endless Gain, explored the process behind customer activity. Understand what consumers see, and how, can help drive conversion in any site. Dixons Carphone, the multichannel retailer which trades as Currys, PC World and Carphone Warehouse, says its strategy to build a business around its customers’ needs in a more complex world is paying dividends. Amazon chief executive Jeff Bezos announced the UK’s first drone delivery in a tweet. In December, the Ecommerce Club held a wine and cheese tasting event at Clerkenwell London. While the drinks were delicious and the conversation fun, what stood out was Visualsoft’s insight into the evolution of the ecommerce environment, with mobile and the impact of AI (artificial intelligence) and other innovations.